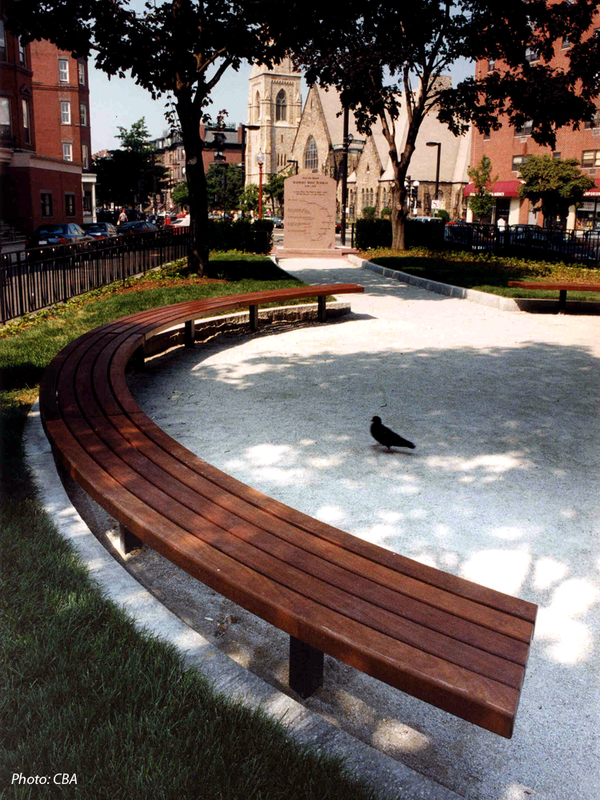 CBA designed the Harriet Tubman Park as a visual and cultural landmark for the City. Two significant sculptures inspired the design. One contemporary piece by Fern Cunningham honors Harriet Tubman. 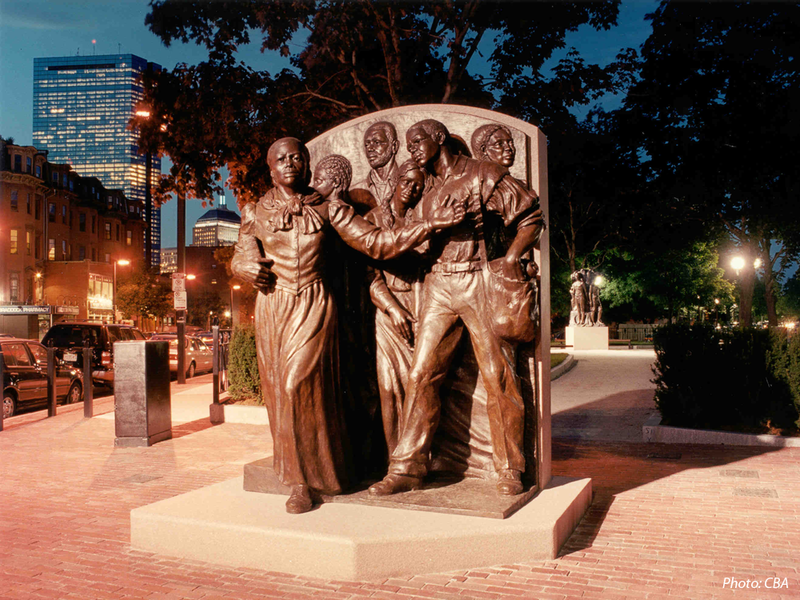 The other was sculpted in 1913 by Meta Warrick Fuller to commemorate the fiftieth anniversary of the Emancipation Proclamation. CBA designed an ornamental iron fence and bollards to complement the spirit of the sculpture. We are proud to note that Tubman Park received a BSLA Merit Award for Design.